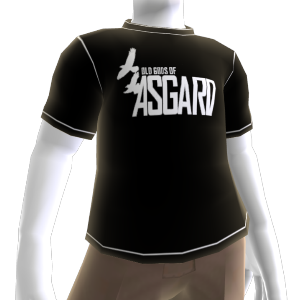 Show your support for Odin and Tor's rock band with this tee. Voor dit item geldt geen teruggave. Zie www.xbox.com/live/accounts voor meer informatie.